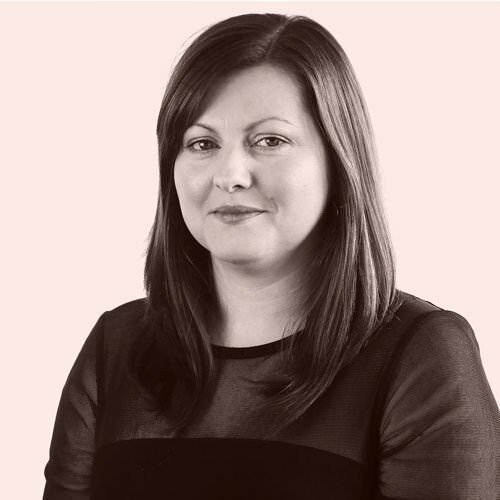 Jennifer has over 12 years’ legal experience advising on all aspects of employment law. Jennifer completed her degree in law and psychology at Swansea University, before undertaking her LPC at Cardiff University. She has worked with clients from a wide range of sectors, including electrical and mechanical engineering, life sciences, manufacturing, professional services and charities, as well as clients with an international focus. She also has experience of dealing with unions and other regulatory bodies. Jennifer advises on all types of contentious and non-contentious employment law. She represents clients at both the Employment Tribunal and Employment Appeal Tribunal, having been involved in a number of collective actions. Jennifer was recently appointed as legal advisor to rapidly expanding business specialising in roadside retail. Representing a local authority defend a disability discrimination case. Advising on the TUPE implications of a transfer of a managed services contract with the Ministry of Justice. Negating an exit for a senior director of a private hospital. Advising a global leader in catalog-driven software immigration advice for their Wales office, specifically in respect of sponsor management, Tier 2 visas and preventing illegal working. We were also instructed to assist them in renewing their sponsor licence. Advising a global cyber security firm on their obligations with regard to right to work checks and assisted with their change of circumstances application. Jennifer is also involved in providing the client with advice on how to design and integrate secure cloud-based and on premise IT network infrastructures that enhance performance, safeguard information and simplify management. Advising a mail order retailer on becoming a sponsor and on securing on Tier 1 (Entrepreneur) visa.